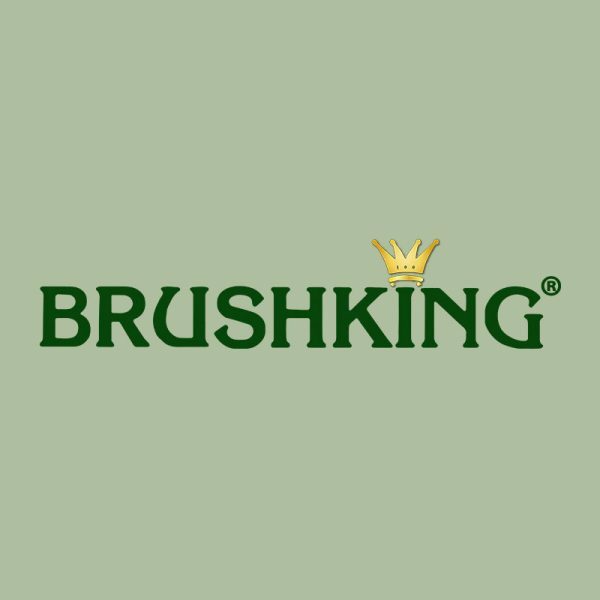 The BrushKing® Pole Saws/Pole Pruners are for when you need to reach really high up. 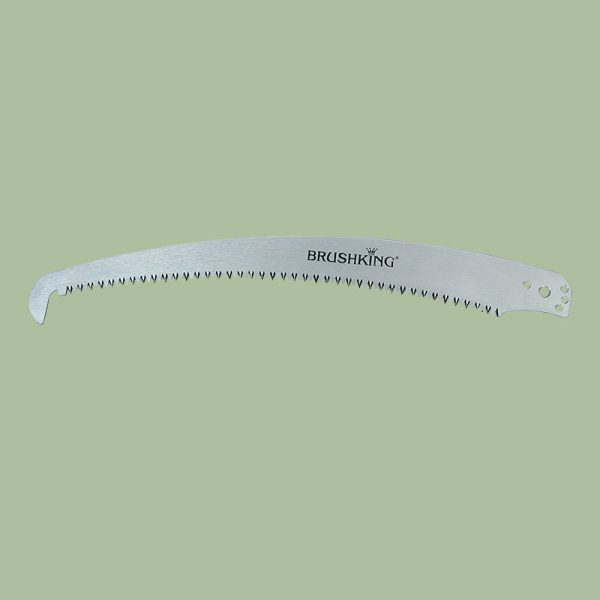 Our pole saws are made of fiberglass and each section snaps into each other. 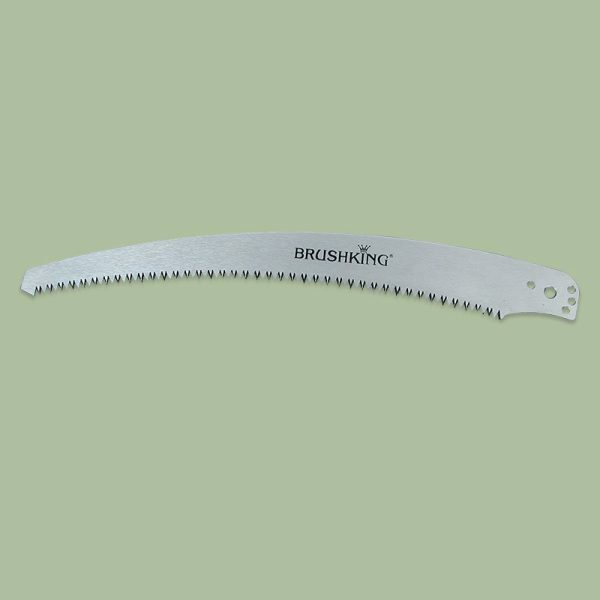 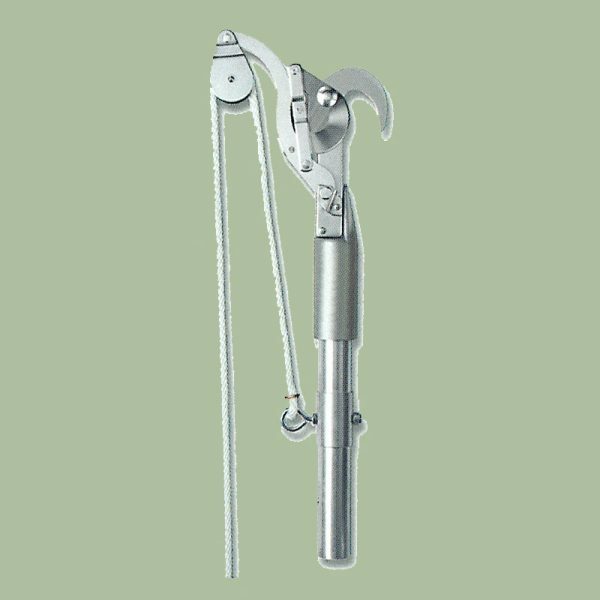 It is versatile and can be used for cutting (B-338-L & B-330-L) and or pruning (BPS-H). 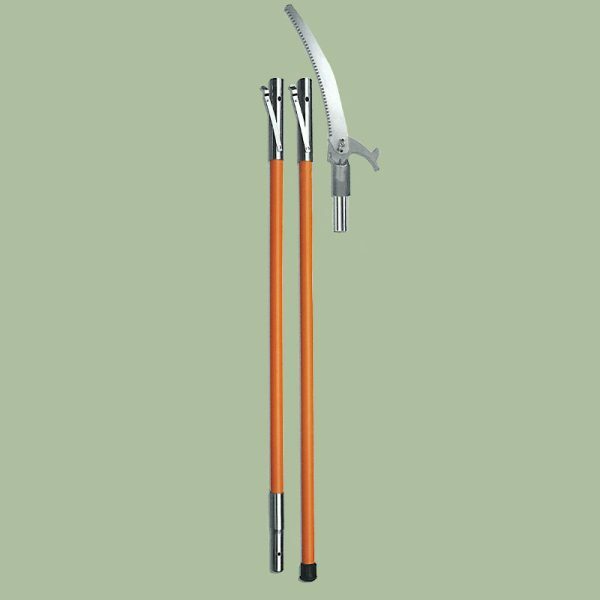 The interchangeable heads gives you more of an option for reaching those heard to reach limbs.